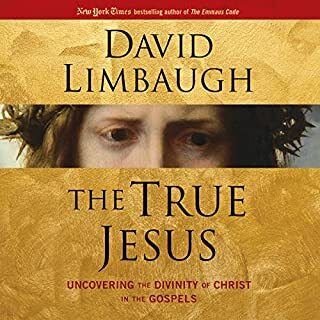 In the 2014 New York Times best seller Jesus on Trial, David Limbaugh made a case for the Gospels as hard evidence of the existence of God, drawing on his own spiritual journey from skeptic to believer. 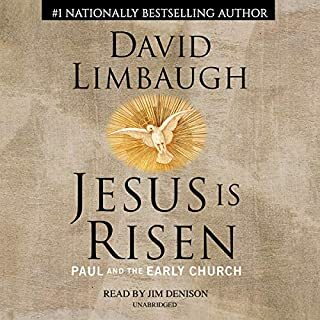 Now Limbaugh looks deeper into the scriptures and discovers that Jesus Christ's very being reveals itself in a close reading of the sacred texts. 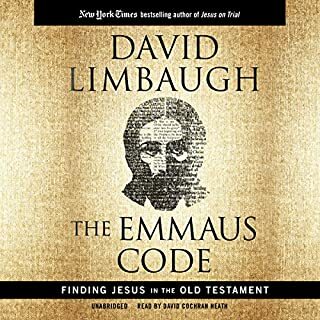 David Limbaugh, the New York Times bestselling author of Jesus on Trial and The Emmaus Code, now approaches the question of Jesus Christ's divinity - In what sense was Jesus God? How do we know? - with the same precise, methodical form of enquiry he has employed in his career as lawyer and law professor. David Limbaugh has examined Jesus Christ's life, his divinity, and the prophecies that preceded him in the Old Testament. Now, the best-selling author picks up after the Gospels in a captivating study of Jesus Christ's legacy in the early church and the work of Saint Paul. I want to enjoy. Need a second version. New York Times best-selling author David Horowitz exposes not only the progressive war against Christianity but also a war against America and its founding principles - which are Christian in their origin. 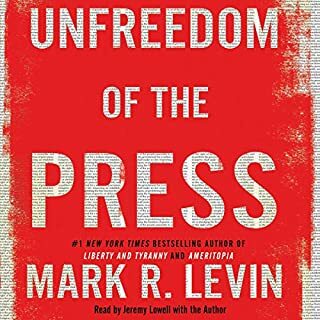 Dark Agenda is about an embattled religion, but, most of all, it is about our imperiled nation. Tackling a broad range of issues from prayer in the schools to the globalist mindset, Horowitz traces the anti-Christian movement to its roots in communism. 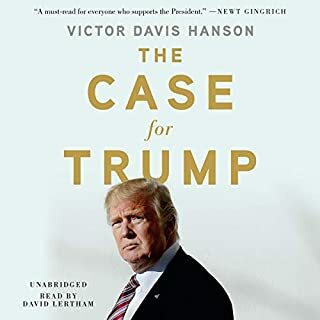 In this New York Times best seller, David Limbaugh exposes the liberal hypocrisy of promoting political correctness while discriminating against Christianity. From the elimination of school prayer to the story of Christianity in America being eradicated from history textbooks, this persuasive book shows that our social engineers inculcate hostility toward Christianity and its values in the name of diversity, tolerance, and multiculturalism. The scientist who has been dubbed the “Father of Intelligent Design” and author of the groundbreaking book Darwin’s Black Box contends that recent scientific discoveries further disprove Darwinism and strengthen the case for an intelligent creator. Star of A&E's Duck Dynasty, Phil Robertson exposes the 10 lies the devil has used to destroy America's soul and offers 10 counter-truths to put God back into culture and turn the country around. How can you know that there is a God? Did Jesus really rise from the dead? Why is there pain and suffering in the world? Do science and the Bible conflict? If you have found yourself asking similar questions about Christianity, you need to know....the Christian faith and reason are compatible. What does the Bible teach about God, Jesus and the Holy Spirit? What do angels, Satan and demons have to do with reality? What place should the Bible or church have in my life? Perhaps you think you know what others are telling you to believe, but deep down inside you do wonder, "What is really important to my own faith?" If so, you need to know....a Christian's faith must be grounded in truth! Shot out of the air in enemy territory in the middle of the greatest international crisis since the end of the Cold War, former U.S. Secret Service agent Marcus Ryker finds himself facing an impossible task. Not only does he have to somehow elude detection and capture by Russian special forces, but he must convince his own government to grant safe harbor to the one man responsible for the global mayhem - Russian double agent and assassin Oleg Kraskin. You'll never again think of Santa Claus in quite the same way. Here is a touching rendition of the historical origins of our modern-day Santa by an in-demand speaker reacquaints us with the true meaning of Christmas. Santa as you never knew him. The Second World Wars examines how combat unfolded in the air, at sea, and on land to show how distinct conflicts among disparate combatants coalesced into one interconnected global war. Drawing on 3,000 years of military history, Victor Davis Hanson argues that despite its novel industrial barbarity, neither the war's origins nor its geography were unusual. Nor was its ultimate outcome surprising. The Axis powers were well prepared to win limited border conflicts, but once they blundered into global war, they had no hope of victory. You can believe because of the evidence, not in spite of it. For the first 35 years of his life, J. Warner Wallace was a devout atheist. After all, how can you believe a claim made about an event in the distant past for which there is little forensic evidence? Then Wallace realized something. Christianity was a lot like the cold cases he solved as a homicide detective - cold cases that turned out to have enough evidence, eyewitnesses, and records to solve. Unlocking a great mystery that has puzzled scholars for nearly 2,000 years, The Babylon Code reveals how powerful forces are now at work to create a global government, cashless society, and universal religion as predicted by the prophets. 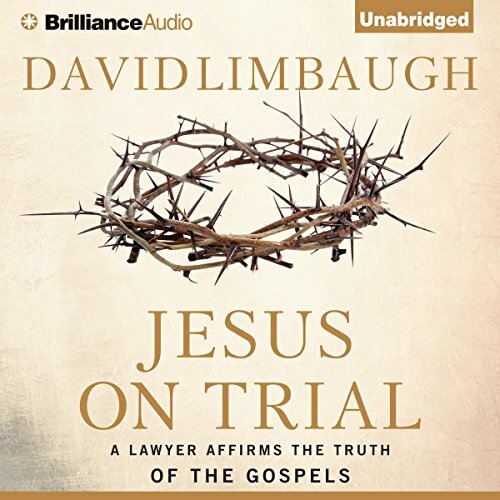 In Jesus on Trial, New York Times bestselling author David Limbaugh applies his lifetime of legal experience to a unique new undertaking: making a case for the gospels as hard evidence of the life and work of Jesus Christ. Limbaugh, a practicing attorney and former professor of law, approaches the canonical gospels with the same level of scrutiny he would apply to any legal document and asks all the necessary questions about the story of Jesus told through Matthew, Mark, Luke, and John. His analysis of the texts becomes profoundly personal as he reflects on his own spiritual and intellectual odyssey from determined skeptic to devout Christian. Ultimately, Limbaugh concludes that the words Christians have treasured for centuries stand up to his exhaustive enquiry - including his examination of historical and religious evidence beyond the gospels - and thereby affirms Christian faith, spirituality, and tradition. Scripture quotations are from the following sources: The ESV® Bible (The Holy Bible, English Standard Version®) © 2001 by Crossway, a publishing ministry of Good News Publishers. ESV® Text Edition: 2011. The ESV® text has been reproduced in cooperation with and by permission of Good News Publishers. Unauthorized reproduction of this publication is prohibited. All rights reserved; The Holy Bible New International Version®, NIV® © 1973, 1978, 1984, 2011 by Biblica, Inc.® Used by permission. All rights reserved worldwide; The New American Standard Bible®, © 1960, 1962, 1963, 1968, 1971, 1972, 1973, 1975, 1977, 1995 by The Lockman Foundation. Used by permission; The New King James Version®. © 1982 by Thomas Nelson, Inc. Used by permission. All rights reserved; and the King James Version. ©2014 David Limbaugh (P)2014 Brilliance Audio, all rights reserved. This book takes you on the same path many who have tried to discredit the Bible. I knew of a Jewish Lawyer who in anger was going to once and for all disprove the Bible, what happened was what happened to Mr. Limbaugh. This Lawyer's eyes were opened by Isaiah 53. This is probably a book that should be visually read. while I understand it was necessary to quote chapters and verses, it distracted from the storyline for me. I was looking forward to a conclusive slam-dunk logical argument from a man who should know logical proofs best: a lawyer. While many of the author's arguments were new to me, and were persuasive; many others depended upon assumptions about the nature of God and his motivations, which of the author seems to accept as universally accepted proven fact. 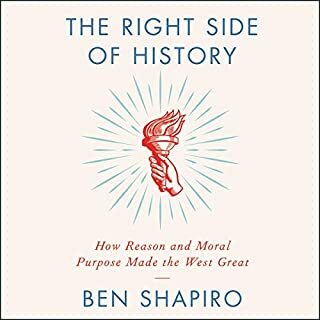 Despite those hollow arguments, the book is a worthwhile listen, although it did not hold my attention until about the ninth chapter. Perhaps a second listen later on will prove more enlightening. I am still hopeful. So good that I bought the hard copy for my reference library. Filled with a large variety of information. Great reading. I thoroughly enjoyed it. Great narrative, plenty of reference. Eye opening. I enjoyed the way it was put together. Facts are a great thing! Narrator not the best but the content was great! listening repeatedly to soak it all in. Easy to follow; the author provided valid and scholarly sources. This book is an excellent resource for the analytical believer and it is an essential eye opener for those who " aren't quite sure". It was well worth the money! This a great book. I recommend to everyone. This single book does a great job of explaining how the Bible was written by 40 authors, over a 1,000 plus year time period, from different geographic places, who could not have collaborated, yet the Bible is one unified message. Book also elaborates on the historical accuracy of the Bible, as well as fulfillment of Biblical prophecies. from Facts to Faith, Awesome!! Where does Jesus on Trial rank among all the audiobooks you’ve listened to so far? This book is second in my list of top books only because Dr Bill Creasy Bible study is my first. Since i have already covered most of the bible study, This Jesus on Trial book was even more exciting to listen to. This book not only reinforces my believes but it makes me proud to be a Christian. As Christians we seem to almost be ashamed to defend our beliefs and stand up for them. This book gives you all the reasons and examples as to why Christianity is so amazing and worth believing in. I only wish i could memorize everything in this book because i am sadden that so many people will not read it so i will do my best to spread the word and use what i have learned from it to share with everyone I meet. Yes, i wish i had the time to sit and just listen to it in one sitting. I was only able to listen for 2 hour every day while driving to and from work and i looked forward to the drive just to listen. This book made traffic in New York insignificant.